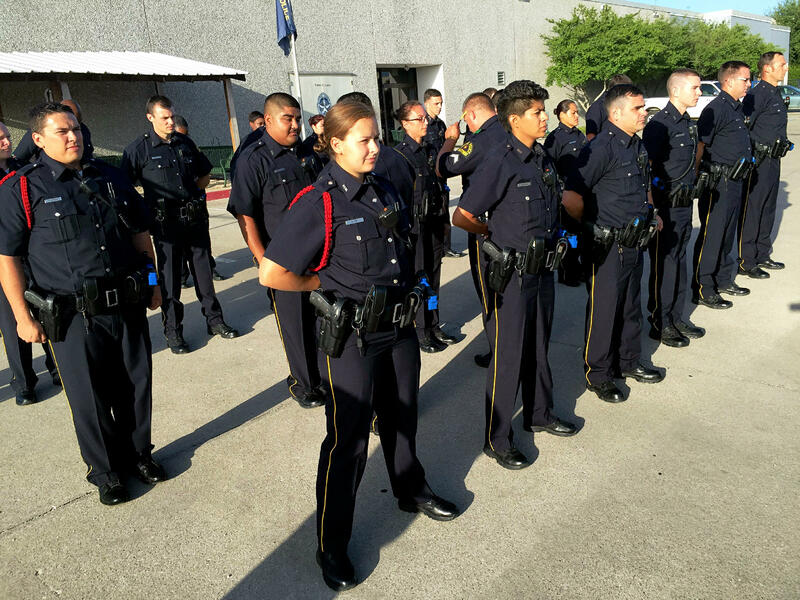 The morning starts at 7:55 for the hundred recruits in the Dallas police academy. They form neat rows in the parking lot, raise the flag, and report in. Then, they drop to the ground, and do pushups. The recruits are diverse. Like the city they will serve, it’s made up mostly of whites, Hispanics and African-Americans. Almost three quarters are men. All of them started their training before the shootings that rocked Dallas in early July. 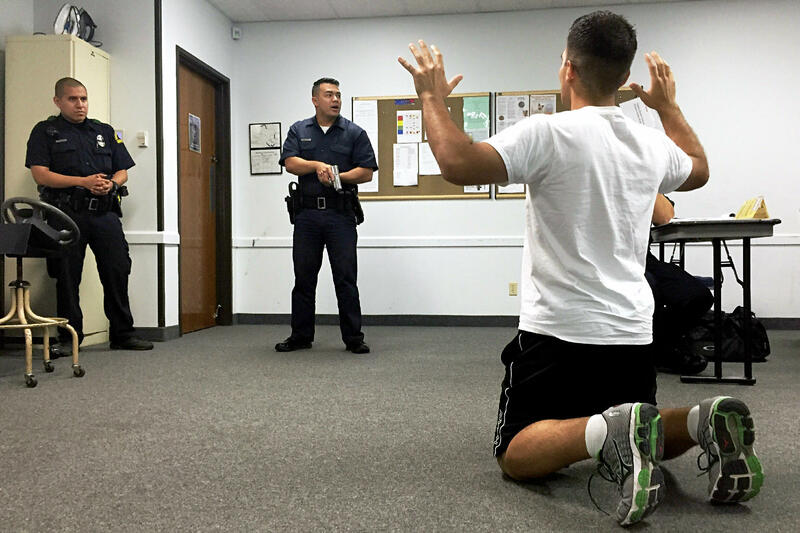 In Spanish class, recruits practice intercepting an armed burglary suspect. All recruits get Spanish training. Policing is in the middle of a fearsome debate these days. The Black Lives Matter movement has called into question police practices -- in particular their treatment of communities of color -- and challenged the image of police as keepers of the peace. Barber is African American, grew up in Oak Cliff, and says he’s never had a bad interaction with police. Still, he knows there’s work to do. The academy lasts nine months. Recruits learn the basics: things like filing reports and what goes where on their belts. All recruits learn basic and intermediate Spanish. Dallas has earned praise for more progressive policing. The training emphasizes community engagement and teaches recruits to see themselves as guardians more than warriors. 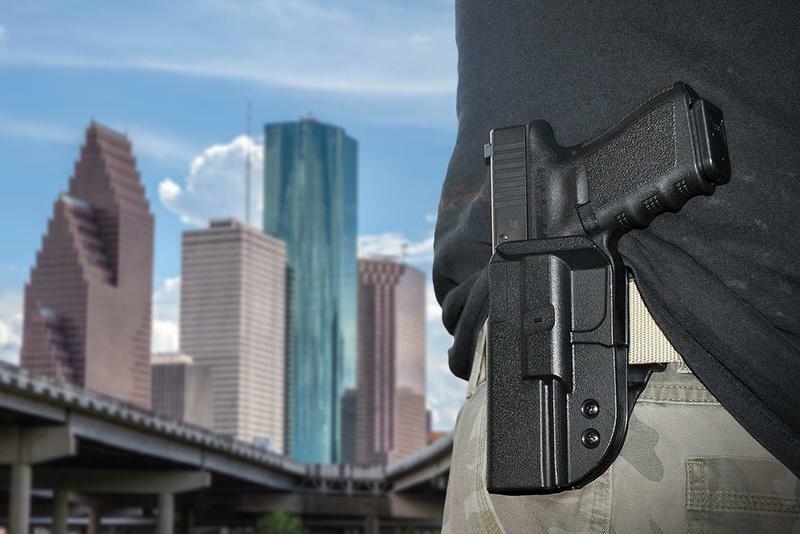 Dallas police officers are trained in de-escalation tactics to reduce the use of force. The department wants people who want to serve their community, says Deputy Chief Jeff Cotner, who oversees training for the Dallas police. That’s because policing is not what you see on TV, he says. Like other departments across the country, Dallas has struggled to attract new recruits. The city’s also struggled to retain officers, in part because of low pay. Despite last month’s shooting, and the heated debate that surrounds policing, Cotner says these recruits are entering the field at an exciting time. Cotner’s confident when these new recruits go out on patrol, they’ll be ready to be that better police force. 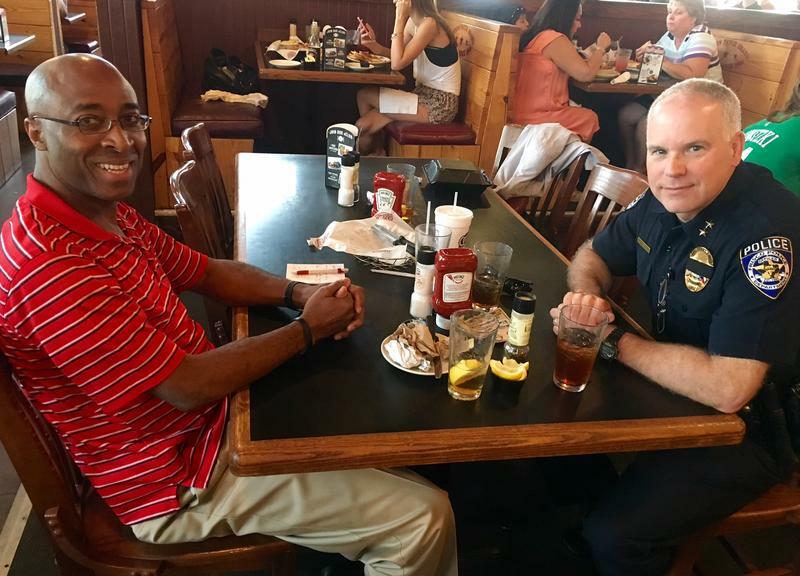 In the days since a gunman shot and killed five police officers in downtown Dallas, group after group has called for a new kind of conversation about police and race relations. It’s been three weeks since a gunman opened fire on police at the end of a peaceful protest in downtown Dallas. The group behind that rally is planning a silent march on Friday night. 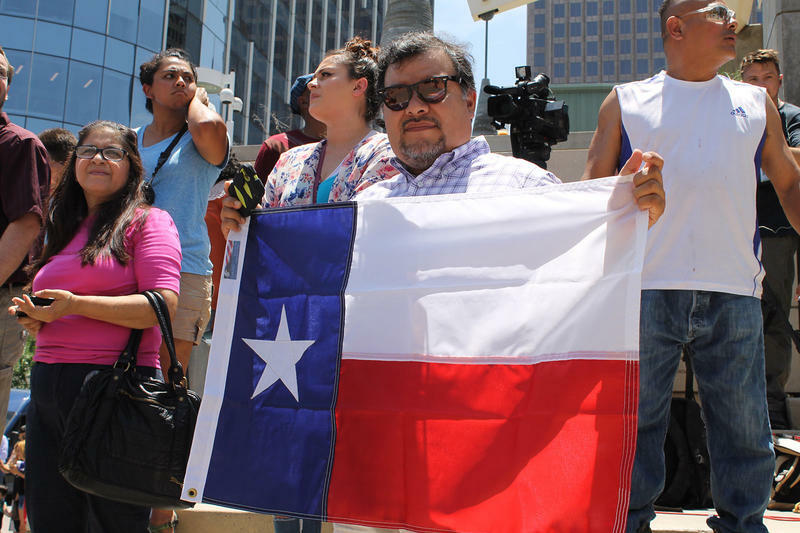 Five Dallas police officers were killed and nine others were injured in a sniper attack following a peaceful protest July 7 in downtown Dallas. Two civilians were injured as well. In light of the attack, here are some ways to help those affected.